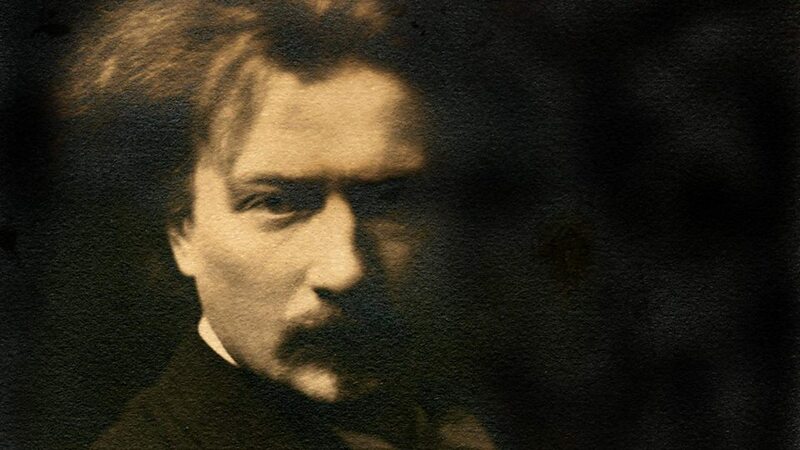 Ignacy Jan Paderewski (18 November [O.S. 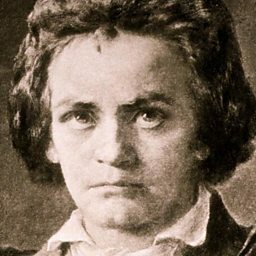 6 November] 1860 – 29 June 1941) was a Polish pianist and composer, freemason, politician, statesman and spokesman for Polish independence. He was a favorite of concert audiences around the world. 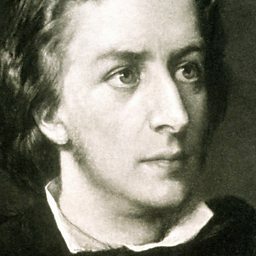 His musical fame opened access to diplomacy and the media. 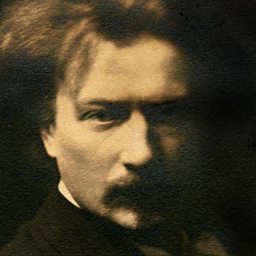 Paderewski played an important role in meeting with President Woodrow Wilson and obtaining the explicit inclusion of independent Poland as point 13 in Wilson's peace terms in 1918, called the Fourteen Points. He was the Prime Minister of Poland and also Poland's foreign minister in 1919, and represented Poland at the Paris Peace Conference in 1919. He served 10 months as prime minister, and soon thereafter left Poland, never to return.